The worst non-human or alien companion? In fanfiction I see Jack paired up with variuos other characters besides Ianto, who do you think he would be good with? 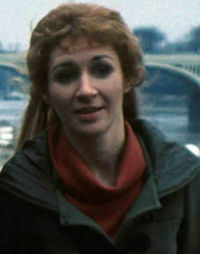 in what episode did Liz Shaw first appear in?